Since 2001, Claire Garden Design has been creating outdoor environments allowing people to live in harmony with their surroundings. Each project is unique but all have the same ambition: outdoor space that is low maintenance, easy to enjoy with the right use of plants, materials and resources. 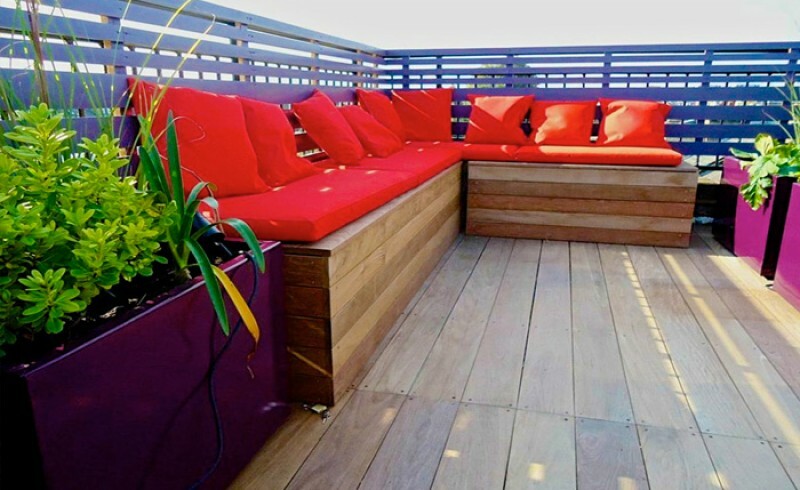 By understanding your personal way of life and analyzing all aspects of the garden, your expectations combined with a good dose of creativity enable me to create unique outdoor spaces. 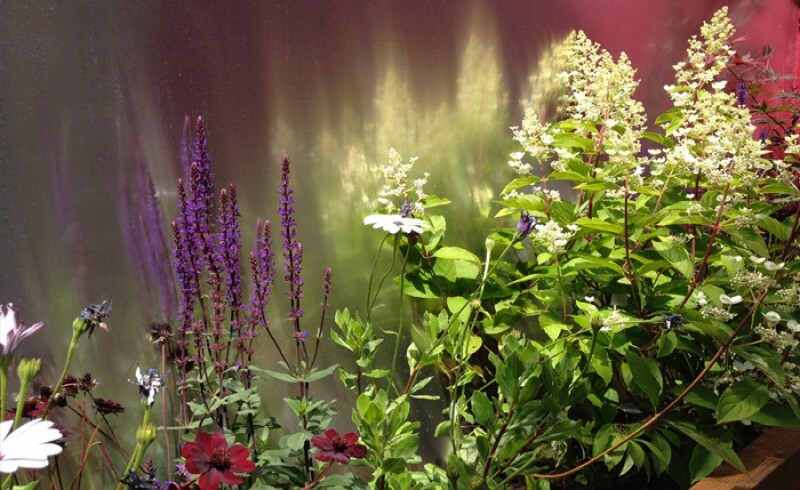 In each unique planting scheme, extra care is taken in the choice of the plants by using the right plant in the right place. Mainly low maintenance plants are selected saving natural resources. Attention is paid to the origin of the materials and sustainable products are used as often as possible. 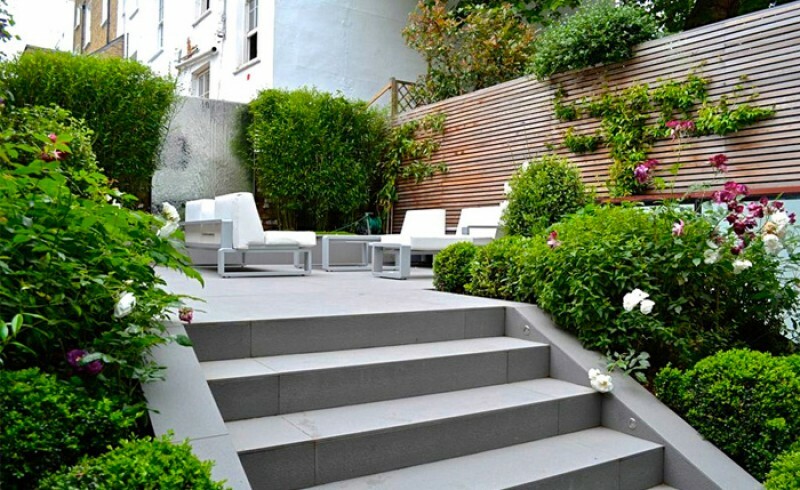 Whatever the size of the garden or needs, every project is unique and has its own solution. 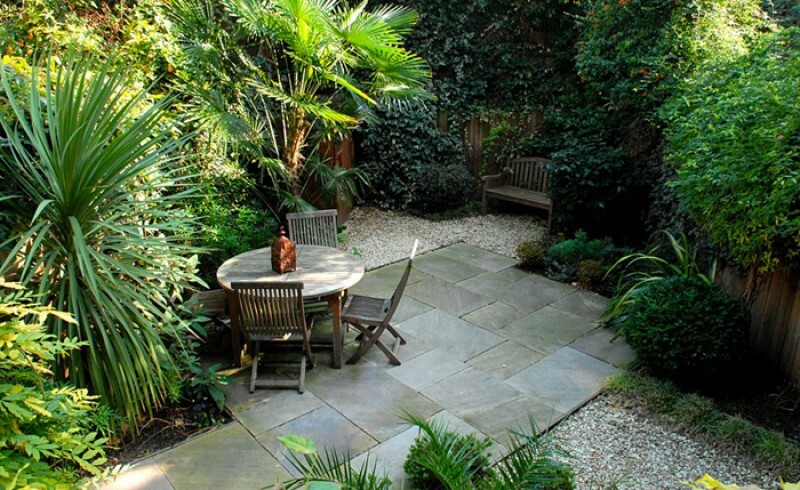 From city garden to large country garden, I find a way to integrate your outdoor space into your life. From design to completion, all stages of the process are dealt with and I am attentive to deliver on time and budget. Most of my work comes from satisfied customers who genuinely recommend me. I do make sure every project is tailored and delivered at my client’s satisfaction. 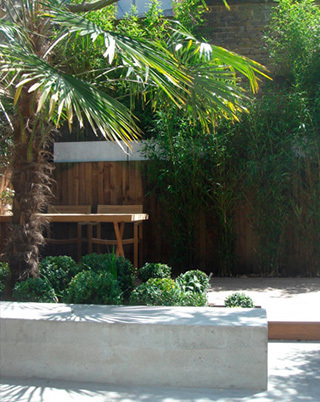 I design and manufacture bespoke features for your garden so your outdoor space is unique and original. Becoming a garden designer is a second career, my true choice ! In 1998, I moved to London and decided to create my own career that would marry my passion for nature, architecture, gardening and creativity. Before being a garden designer, I worked in event management at the Opera National de Paris after having obtained a master degree in Economics and Business Management (University Lyon 3, Lyons, France), which has provided me with general business skills, communication and project management skills. I have always been creative by drawing, painting and creating models since a very young age. My interests have shaped my approach, as I am able to understand the space and its functionality. 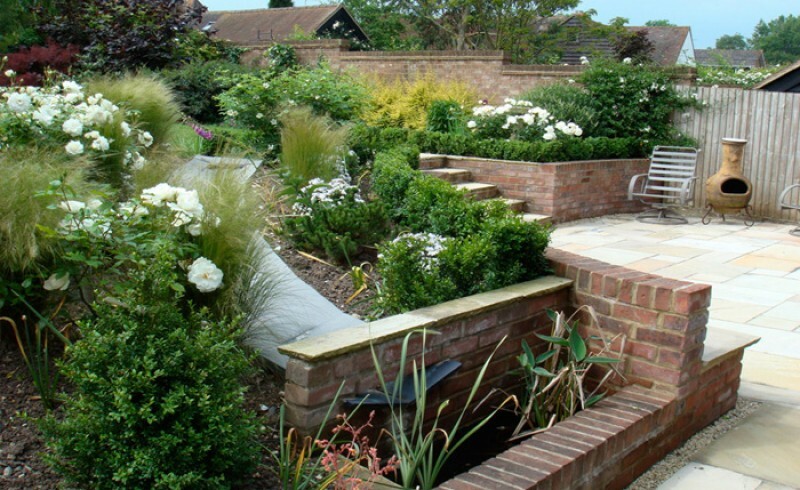 I have a diploma in Garden Design (Capel Manor College, Enfield 1999-2001). I also worked as a plant consultant (2002/2003) for Tendercare Nursery, Denham. On a regular basis, I reinforce my knowledge by attending specialized workshops . Although most of my ideas come from hand drawing, I produce CAD drawings that facilitate communication between all people involved on each project. 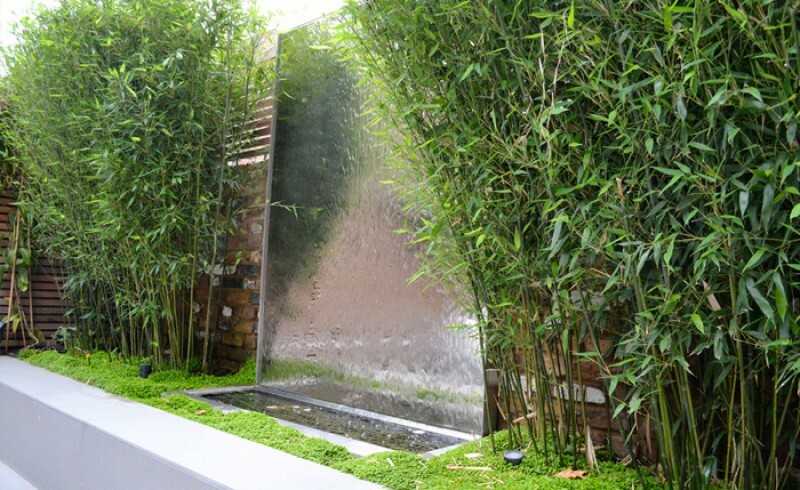 Since the opening of my design practice in 2003, I have been creating unique and timeless gardens picking up on relevant trend influences. 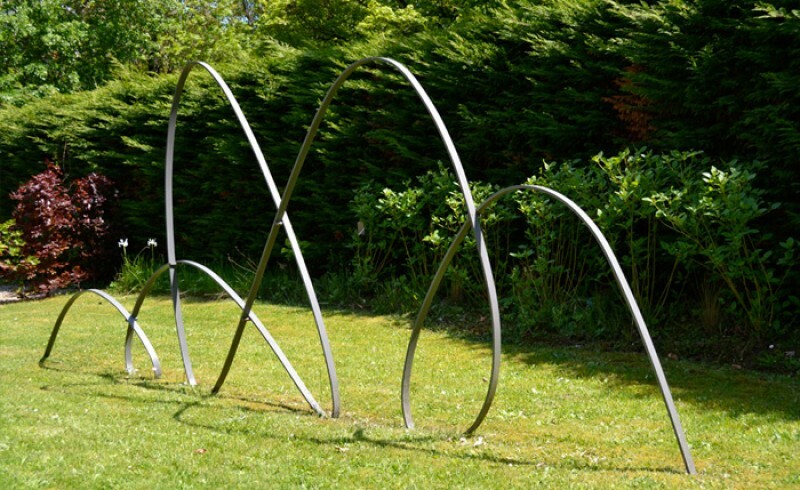 I have designed more than 60 gardens in England and France. 95% of my clients are from referrals.